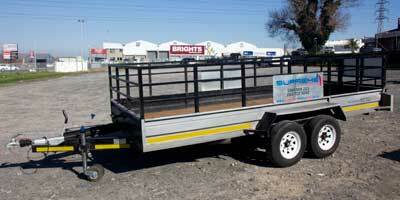 We offer the best service and value for money when it comes to rentals of trailers. 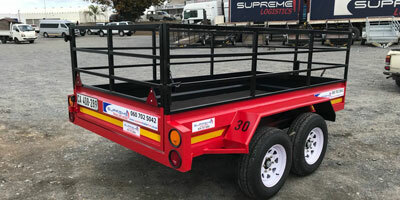 When transporting your valuable possessions, or leaving on that well deserved holiday, one wants to have peace of mind that you will have a trouble free trip- this is why the servicing and maintenance of our trailers are so important to us. 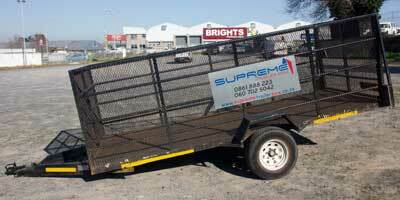 Tired of renting trailers that are damaged, un-roadworthy and incomplete? 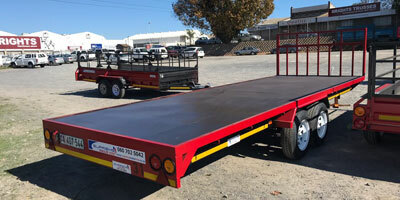 This won’t be the case when renting from us- components such as wheel bearings, axles and tow hitches are done on a regular basis to prevent any form of break down. 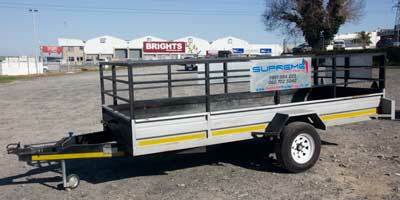 We always insure that the trailers are in a 100% roadworthy condition. 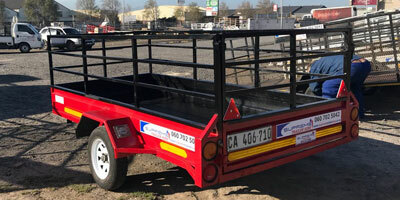 Tyres are checked after each rental and replaced if necessary so that you, the customer, will be safe on your journey. 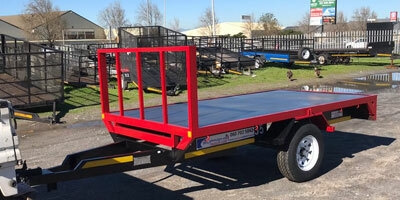 WHAT SETS US APART FROM OTHER TRAILER RENTAL COMPANIES? 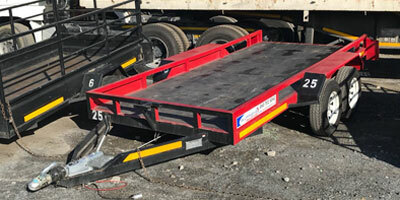 Our trailers are hard working, but they don’t appreciate being overworked or damaged. 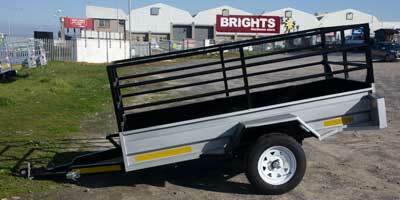 So, please use them for what they are designed for and do not overload them. Please bring them back in the same condition as they were in when they left with you and they will be happy to go out with you again in future.